In October 2016, we made Elephant Sanctuary Brazil a reality with the rescue of our first two female Asian elephants – Maia and Guida. In 2018 the two became three as Rana became the newest member of the small herd. Our current progress shows that we have come incredibly far, but there’s still a tremendous amount of work to be done. There are more elephants waiting for a chance at their own healing journeys like the one Maia, Guida and Rana are on. 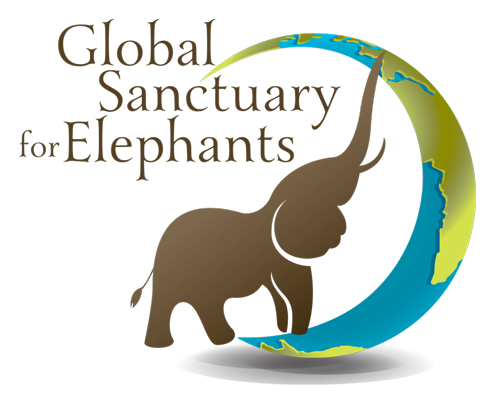 GSE can provide the expertise and knowledge but we need your support to make sanctuary a reality for other captive elephants. Their time is now, the clock is ticking for some of the rescues and they deserve their chance at happiness. Construction of Phase I, development for female Asian elephants, has been completed. 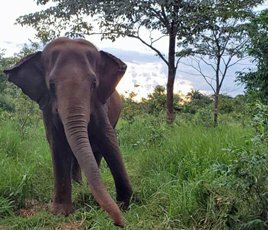 Maia, Guida, and Rana will welcome Ramba, along with mother and daughter Pocha and Guillermina and others, to the expanded habitat. Their future at sanctuary wouldn’t be possible without the support of those who were determined to make a difference. 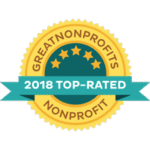 Using the links below please read about who is next in our rescue mission and how you can be a part of saving these and other captive Asian and African elephants. Female African elephants await the completion of the Phase II habitat. 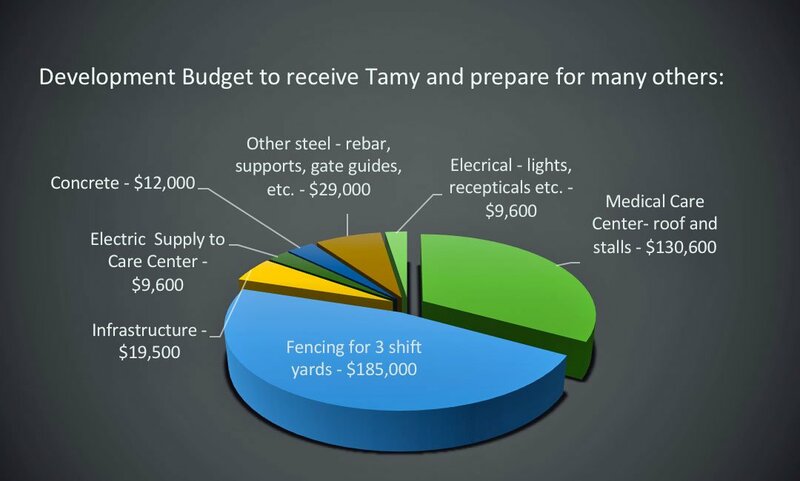 The outside structure of their Care Center is built and construction is currently underway on the interior stalls. 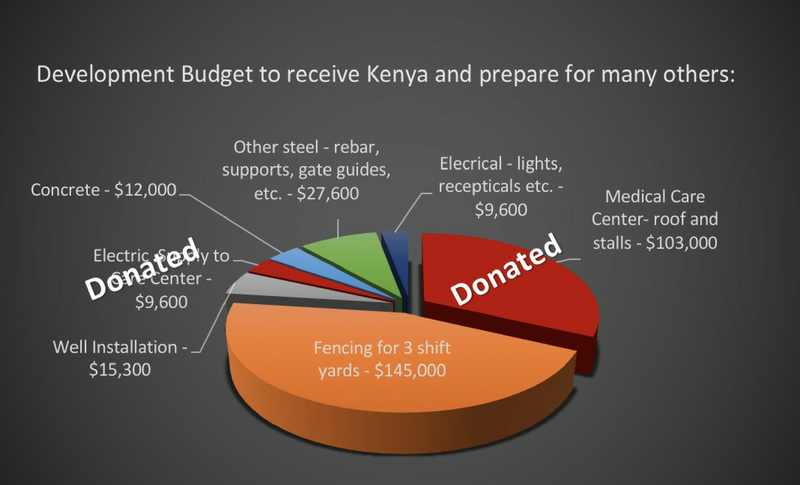 Funding is still needed for infrastructure and to build the fencing that allows the elephants to wander without human interference. This area will allow Kenya to leave her sterile life behind and heal at sanctuary. Hopefully, if things go as planned, she will not be alone for long. Phase III will allow us to offer the healing of sanctuary to male Asian elephants. Our first sweet boy will be Tamy, one of the Mendoza4. Tamy, as a male with a dark past, is not only misunderstood but also feared. 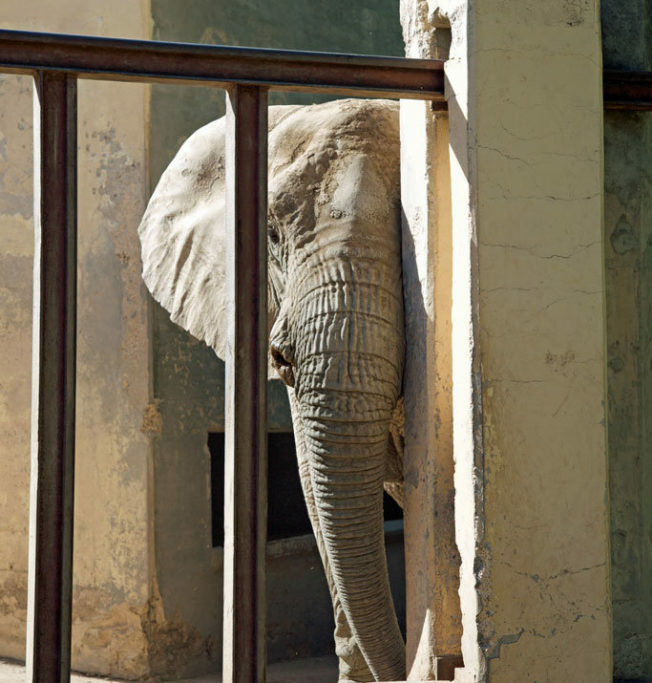 There is a stigma that surrounds male elephants in captivity, one of extreme aggression and lack of willingness to cooperate. We know that is not who Tamy is and look forward to him being in a safe space and able to show and discover his true self. In order to bring him home and give him a chance to flourish, we must construct a separate space for male Asian elephants. This development will include his barn: an open-air shelter, protected from the elements, where we can provide necessary medical care and physical examinations through protected contact management – an Elephant Care Center. Elephant fencing will also need to be erected to give him the ability, for the first time in his life, to explore the diverse wonders of nature. Elephant Sanctuary Brazil has the potential to help all of these elephants, each in desperate need, by providing a peaceful and healing refuge where they can live out the rest of their lives surrounded by nature and others of their own kind. But before this can happen, they need you to help build their future. 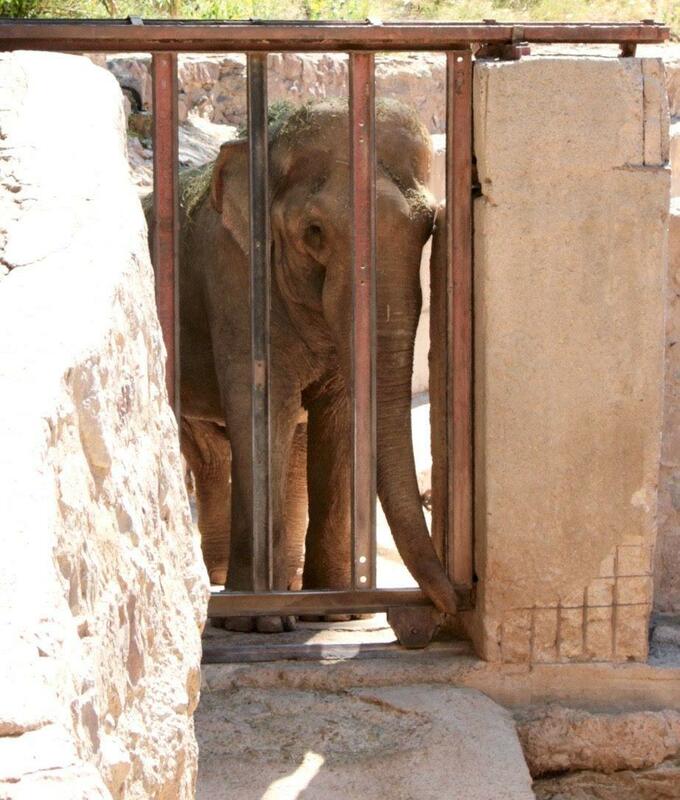 The sooner we can build, the sooner elephants come to sanctuary.